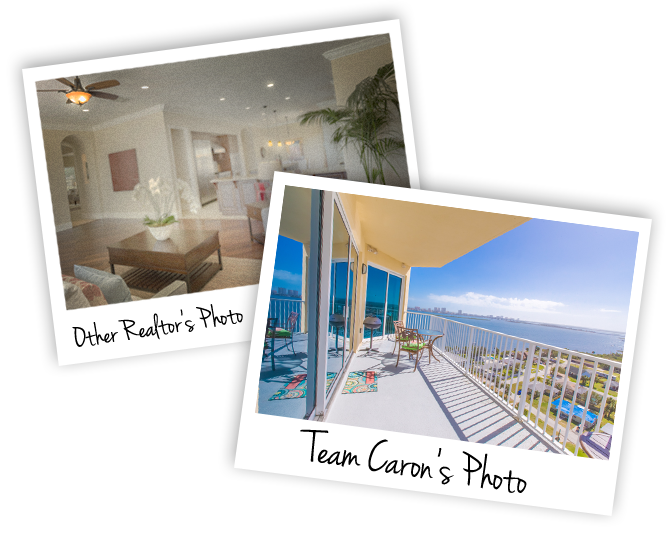 One of the most important things about selling a home are the photos. People shop mostly on-line these days, and stunning, eye catching photos are extremely important. We do beautiful photos (including aerial photos) for our clients which help us to sell your home faster at the best possible price. Come & Join Us. Get your dose of vitamins sea! When you're at the beach and look around, inevitably you see many happy faces. People are happier at the beach. Having a place to get away from it all makes life much better and that's one of the many good things the beach offers.